For all you Zelda fans out there. 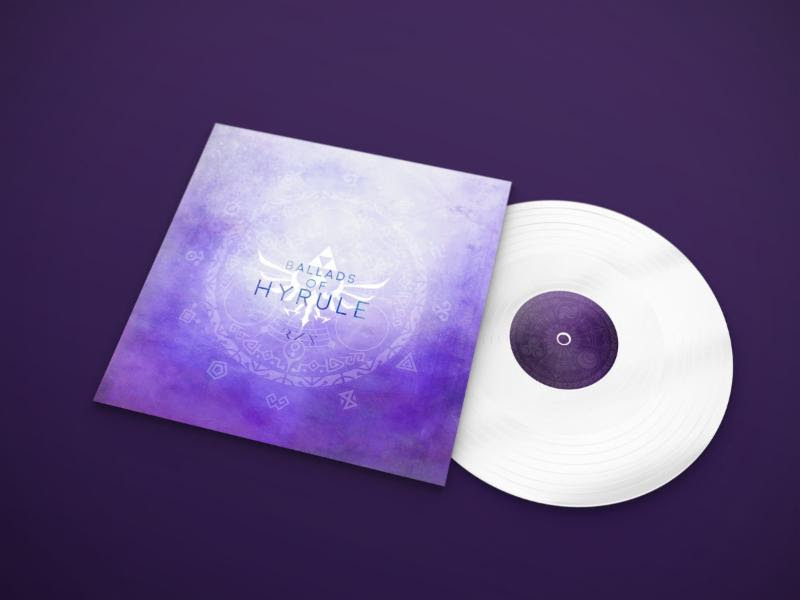 I’m sure that there is a fair number of you that enjoy the musical experience of Zelda games. I’d also wager a guess that a fair few probably enjoy music covers as well. 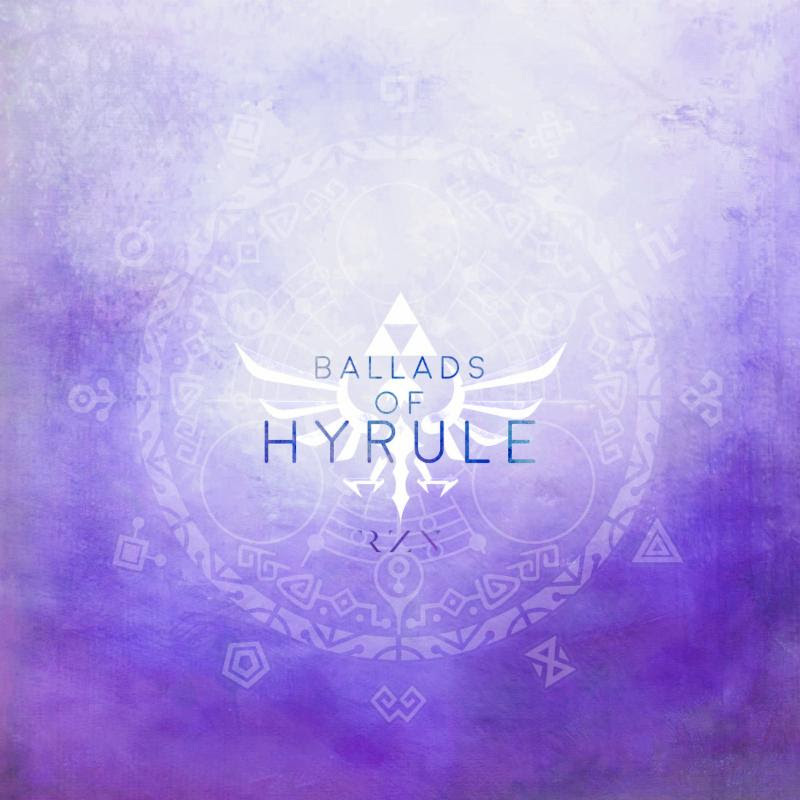 If that is the case, you may be delighted to know that an all-new collection of orchestral covers of classic Zelda songs, titled “Ballads Of Hyrule” will be available to buy on CD or vinyl, courtesy of arranger and composer Rozen. The album will also ship on a 4-panel digipak CD and limited edition vinyl. The vinyl will sport beautiful artwork and a sleek white record that will be limited to only 500 units that will ship Q3 2018.